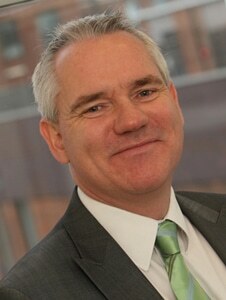 Guy is the principal of Fallows & Company, Chartered Accountants based in Surbiton. His firm provides accounts and tax compliance, business consultancy and advisory services to a broad range of business customers. He is supported by a team of enthusiastic, customer-focused professionals. Guy is a chartered accountant with over 25 years’ experience of advising owner-managed SMEs. He brings this experience to his role as a Chamber director. Guy became a Chamber member in 2010, and joined the Board in 2011. He has been elected Chamber President for 2017-18.